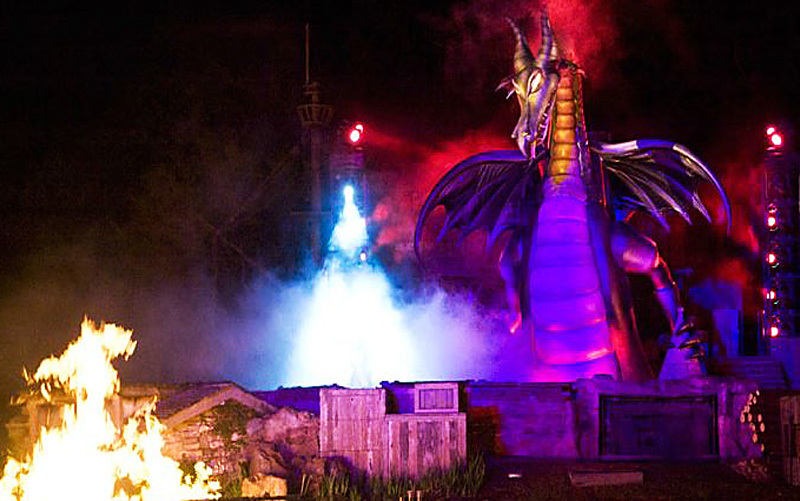 Spectaculars can entertain tens of thousands of guests at a time and increase attendance for years to come. Our experience with special effects and thrilling audiences guarantees you a smash hit. When you need something special to top off the evening, think spectacular, then think Apogee Attractions.